Created using repurposed LOST movie cards. 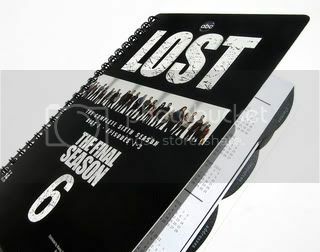 56 multifandom icons HERE @ my journal. 152 multifandom icons HERE @ my journal. 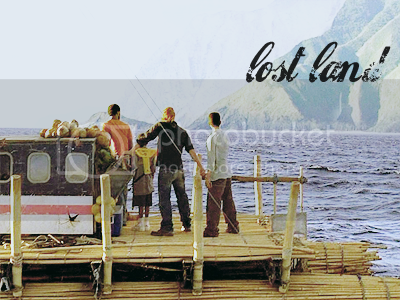 Come and join us at lost_land, an interactive challenge community based on the hit tv show Lost! With graphic & writing challenges, puzzles, bingo and more, there’s something for everyone! Phase 4 has just begun. Come and join the fun, skaters! here @ blair_graphix , If you take anything please leave me a comment! ps. : mods, I've read the rules, and it doesn't say anywhere that we can't make promotions. But if I missed something, please, just delete this post. Like to write? Love any of the shows on the ABC Network? Great! There is a new challenge, called abc_las, where you write a fanfic of at least 100 words every two weeks based on a different prompt. Then they get voted on and the person with the least votes is out that week and the person with the most is safe next week. Till you have one author standing who wins! What do you win? A snazzy graphic and a $10 GC to Amazon or Barnes & Noble. You don't even need to be a GREAT writer! Summary: Kate needs to run away for awhile. Sawyer tags along. CAN Y'ALL DO ME THE BIGGEST FAVOR AND COMMENT WITH "I SUPPORT TEAM OCEANIC" OVER HERE? THAT'S ALL I NEED FROM YOU, BUT IF YOU WRITE SOMETHING ELSE ALONG WITH THAT PHRASE, THAT'S TOTALLY FINE! MANY THANKS TO THOSE WHO OBLIGE! EVEN IF YOU'VE ALREADY COMMENTED ON TEAM FRINGE, RAMBALDI, AND/OR TREK'S "I SUPPORT" PAGES, YOU'RE ALLOWED TO COMMENT TO MY TEAM'S PAGE! jjverse is a challenge community that brings together fans of JJ Abrams' work and throws them into an extremely competitive, but even more extremely awesome and addictive environment! Once sorted into one of 4 teams [Rambaldi (Alias), Fringe, Oceanic (Lost), Trek], the fun begins! Apply today (click the banner), and you can start participating right away! The best part is that you do not have to be familiar with all or even most of J.J.'s work/fandoms! The team names are truly just that, team names. The only thing affected is with whom you play and Team Oceanic is THE EPICKEST TEAM IN EXISTENCE SO YOU'LL BE WANTING TO PLAY WITH US. JOIN jjverse TODAY AND ASK FOR OCEANIC! IF THERE ARE NO AVAILABILITIES ON OCEANIC, ASK TO BE PUT IN LINE FOR THE NEXT OPENING!